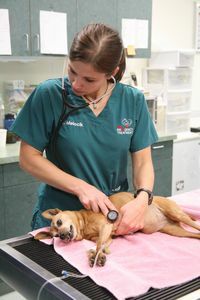 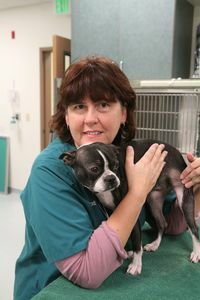 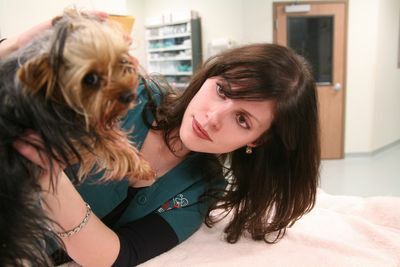 In the heart of Anchorage, Alaska lies Pet Emergency Treatment (PET), a 24-hour animal hospital home to a talented team of veterinarians. 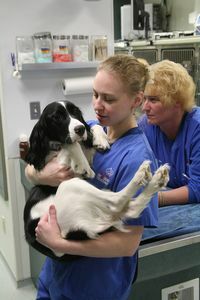 Their mission is to care for every animal that comes through the front door, whether it is wild or domestic. 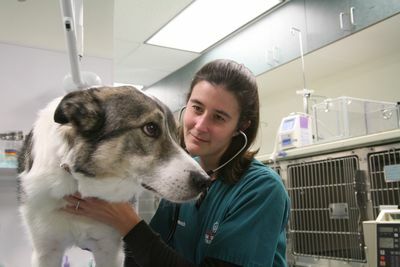 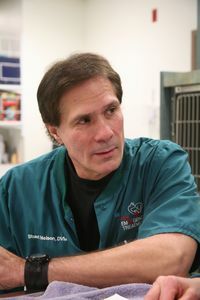 As most of the state is only accessible by air, animals are flown in to PET from villages all over Alaska to receive state-of-the-art medical and surgical care. 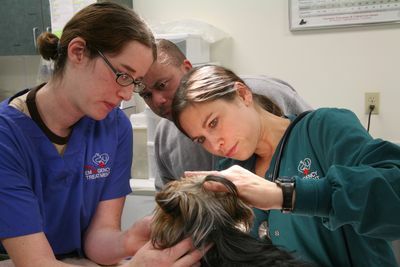 At PET they must be prepared for anything including dogs covered in porcupine quills, animals that have been attacked by coyotes, moose, and bears and even intoxicated ‘Bohemian Waxwing’ birds. 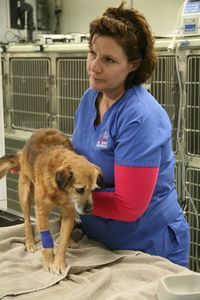 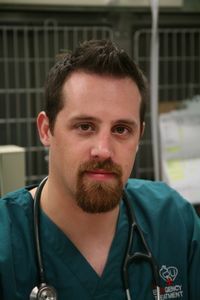 Follow the team as they work hard to save the animals.